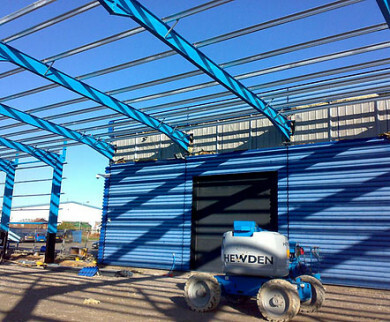 Whatever the project Barnsdales fm know the importance to your business, the investment in time and the commitment in planning and costs that are essential to ensure business continuity. We are focused in taking your vision and making it happen on time. Our buying power with selected suppliers and our ethos on business earns commitment. With an experienced team pulling together, we get it right and we maintain long term relationships for complete satisfaction. We would welcome the opportunity to earn your trust and deliver you the best service and value.